Have a holiday party coming up where jeans and sneakers won’t cut it? Or a winter wedding you kind of don’t want to go to? Pick up a pair of 3DM Lifestyle dress shoes to go with that suit, and smile knowing you look like a million bucks, but spent under $100. 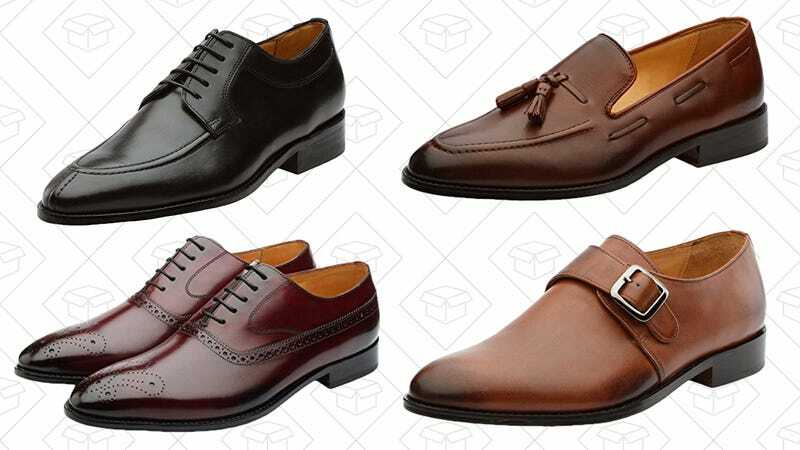 A quality pair of leather shoes is hard enough to find at a decent price, so Amazon wants to help you out a bit. But these prices disappear quicker than a seasonal cocktail.